Hey there! I'm finally done with school assessment and am giving myself a break before i start some work during the holidays! 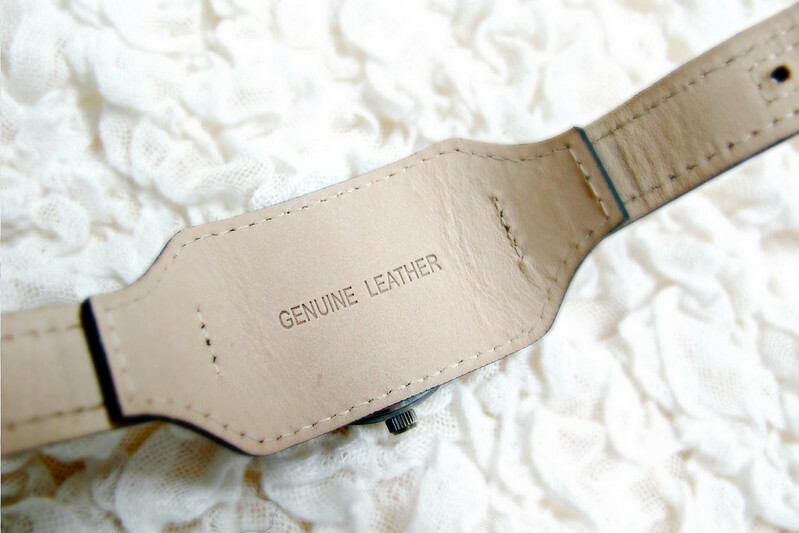 A lot of us puts on different accessories everyday to match with our outfits. For me, my watch is the one accessory i cannot NOT wear if i'm out. I do not trust my phone with time but my watch, i look at it every now and then. 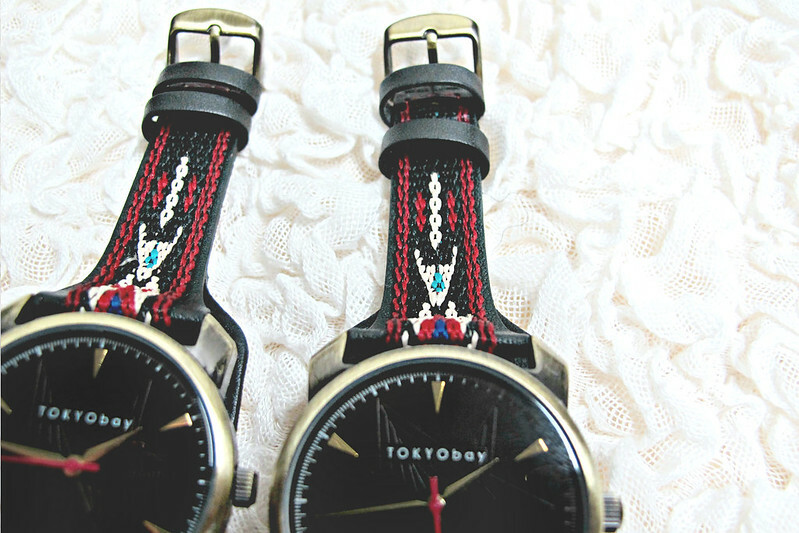 And for someone who isn't that perfect with punctuality :/ I cannot imagine myself without a watch. My parents buys me watches for every single birthday since young, up till my 21st birthday. (yup, no barbie dolls or toys) I guess that is why i cannot NOT have my watch with me. 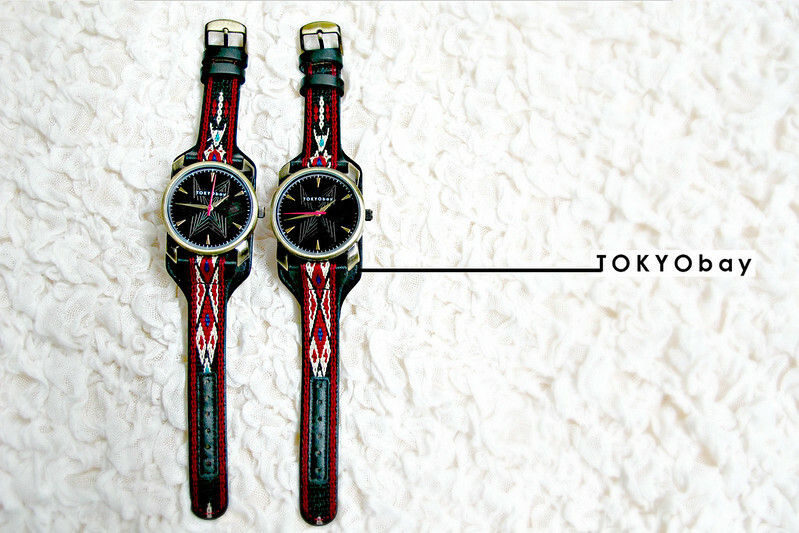 Thanks to dopestreetboutique and tokyobay, one more watch is being added to my collection!!! 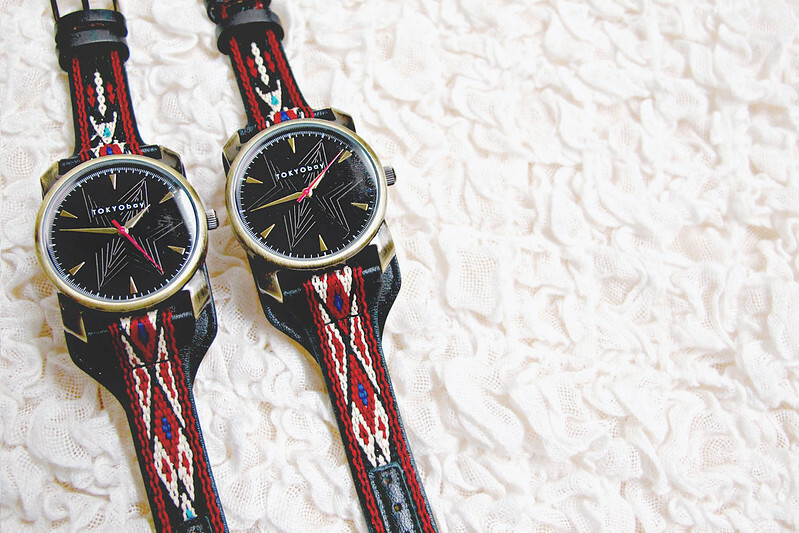 Some say one perfect watch is all you need for all outfits. I beg to differ~ I feel watches are like clothings, every outfit brings out a different mood/character (unless u keep multiple sets of clothes exactly the same and wear the same outfit everyday). On days you feel like wearing a dress, some days you feel like wearing a pants or jeans. It is never the same. 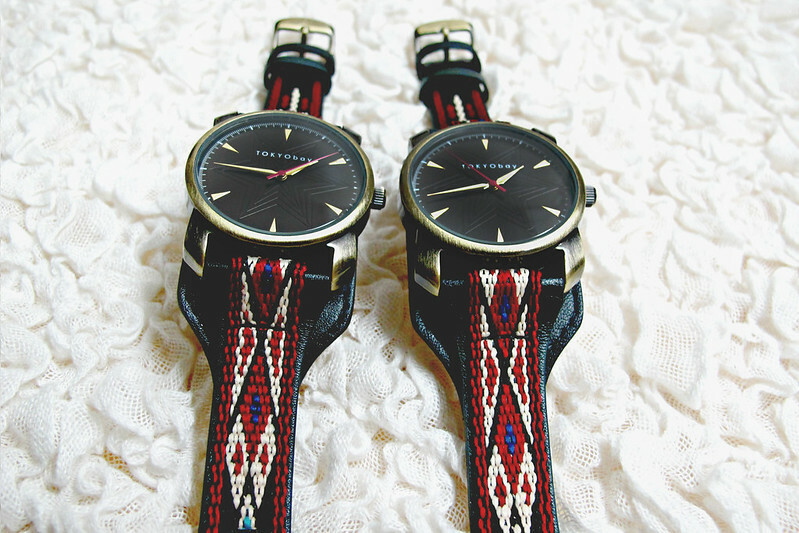 Investing on a variety of watches is way better than spending those money on unnecessary stuff. 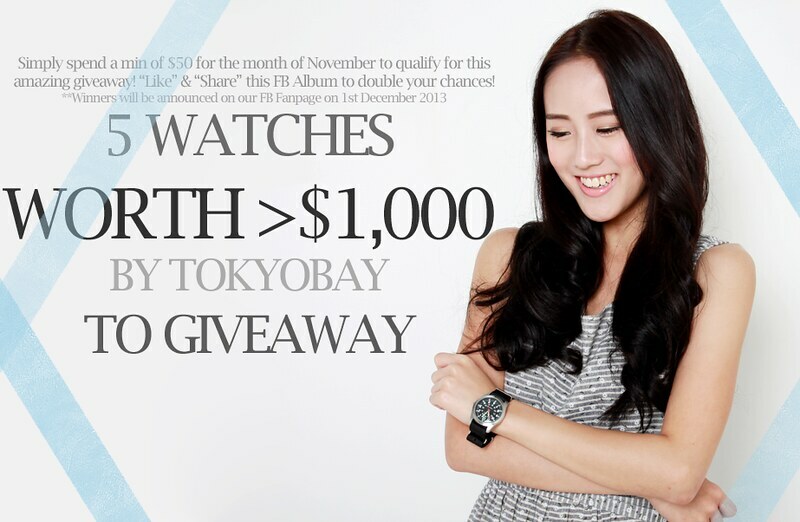 If you like these watches from TokyoBay, Dopestreetboutique is having a collab giveaway!! !